When I click on search button without entering the data it is navigating to blank page. The search should sanitize the input fields. I'd say this is fine as is. So the search page is one click away, and you aren't required to enter a bogus search term to get there. 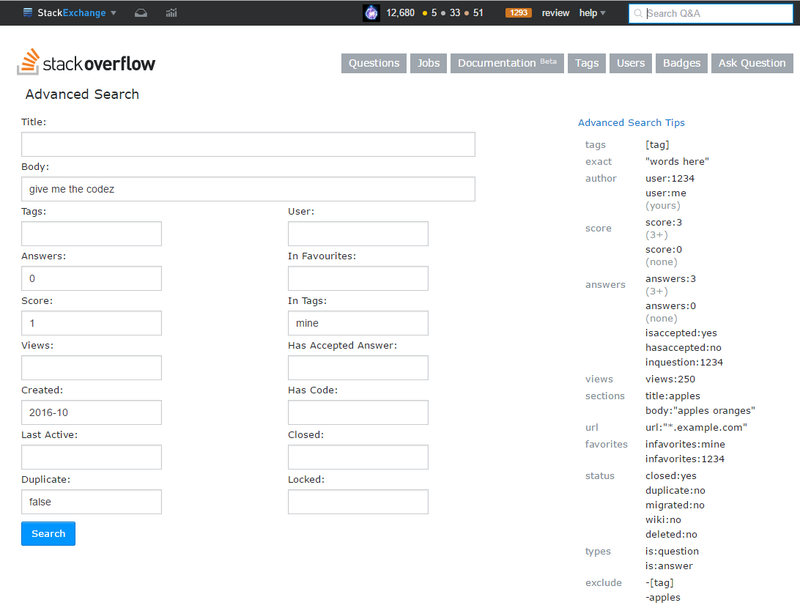 Besides the fact that the only people who can say something sensible about Stack Overflow's performance are the people implementing its software and monitoring its servers, the current behavior is actually already the best performance you can get, because when there's nothing to search, nothing will be searched. Then the not trimming whitespace does look like a bug, because it finds nothing for even a single space, which I'm sure quite a few posts contain.